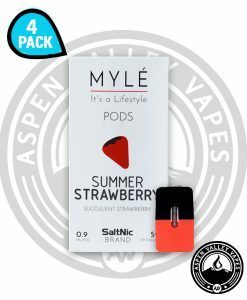 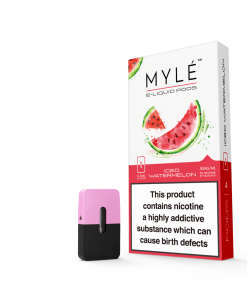 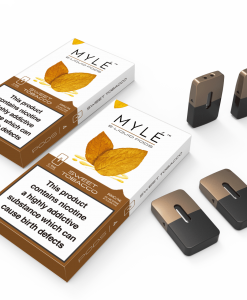 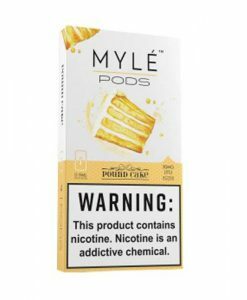 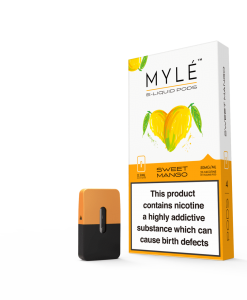 Take a look at the hottest closed pod system on the market, The Myle Pod! 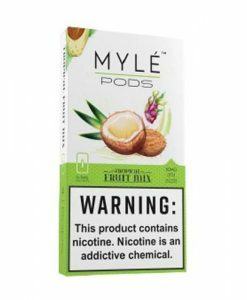 Choose from many different delicious flavors like Iced Watermelon, Tropical Fruit Mix, Pound Cake, Iced Quad Berry! 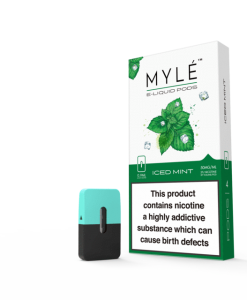 Just plug your new pod into your MYLE device and you’re ready to vape!